Dog Training, Dog Bite Development Product. 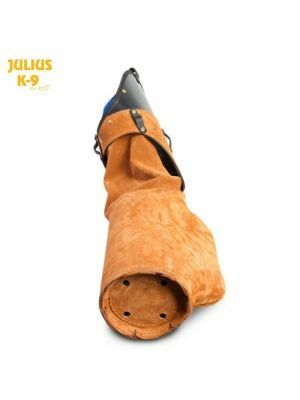 K9 Leather Bite Sleeve, Hard, Left Hand Only. For Working, Military, Police, Security and Prison Dogs. Also suitable for K9 Dog Sport. WUSV protection arm of 2009! Dog Training, Dog Bite Development Product. 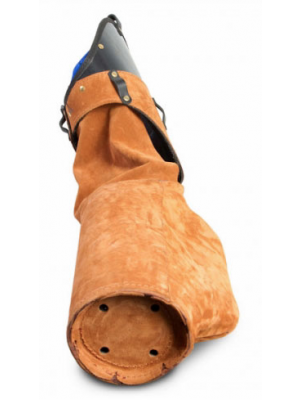 K9 Leather Bite Sleeve, Hard, Left Hand Only. For Working, Military, Police, Security and Prison Dogs. Also suitable for K9 Dog Sport.